 Located along the TransCanada Highway 11 in the heart of Northern Ontario, Greenstone is an amalgamated municipality made up of the former municipalities of the Township of Beardmore, the Town of Geraldton, the Township of Nakina and the Town of Longlac, and the communities of Orient Bay, MacDiarmid, Jellicoe and Caramat. Each is unique and has a story to tell but the one common denominator is Fishing and Hunting. 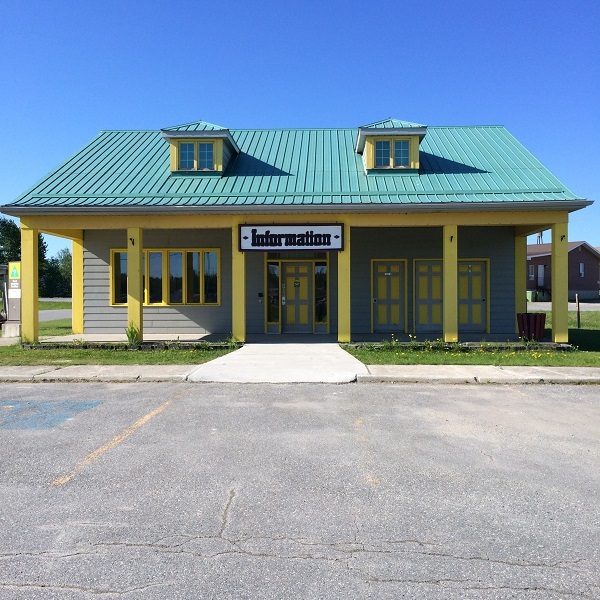 When travelling along Highway 11, make sure you stop in at the Longlac Information Centre or the Discover Greenstone Interpretive Centre to get all your information about the Greenstone region. Open from May to September. 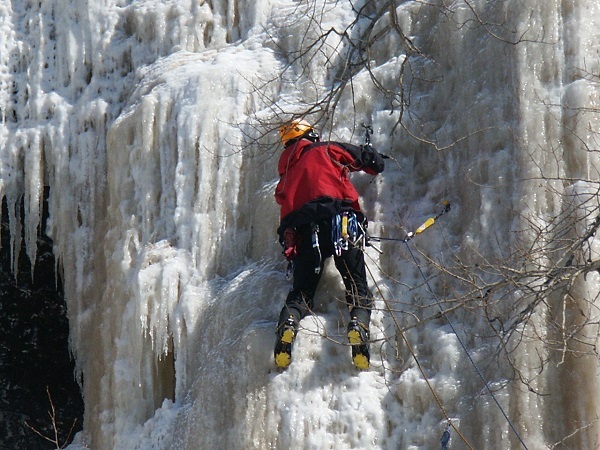 Greenstone is a region surrounded by pristine lakes, rushing rivers and the beautiful boreal forest. 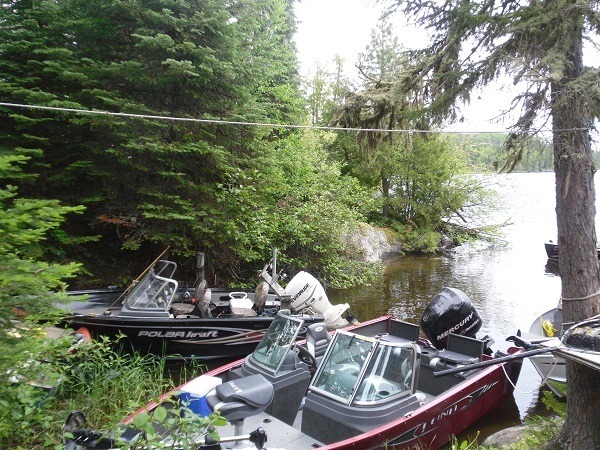 Situated in the heart of Northern Ontario, Greenstone offers some of the best fishing and hunting the Northwest has to offer. 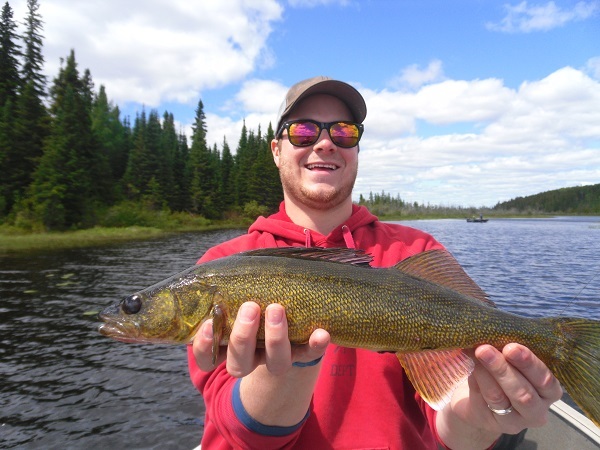 Walleye, Northern Pike, Lake Trout, Brook Trout, Speckle Trout, Sturgeon, Bass and Perch frequent the numerous lakes and rivers. Lake Nipigon alone has 46 different species not to mention monster Lake Trout! 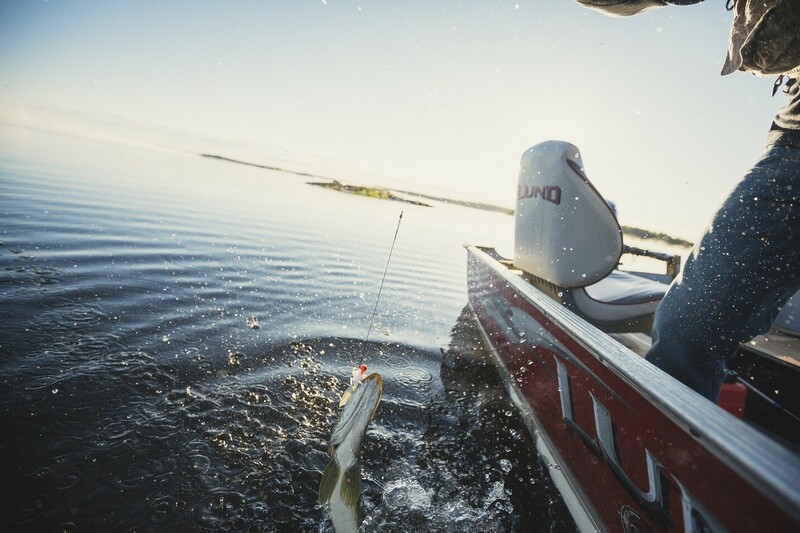 With over 40 outfitters and resort operators in Greenstone, we will surely meet your wants and needs when it comes to the ultimate fishing or hunting vacation. 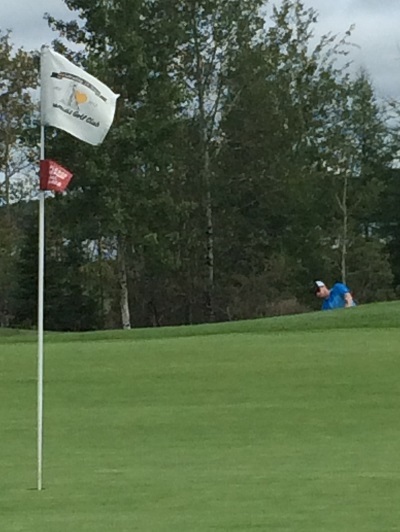 Greenstone is home to the only 18 hole golf course kenogamisisgolfclub.com in the North of Superior Region. The course is a Stanley Thompson (1938) and Les Furber (2000) design. 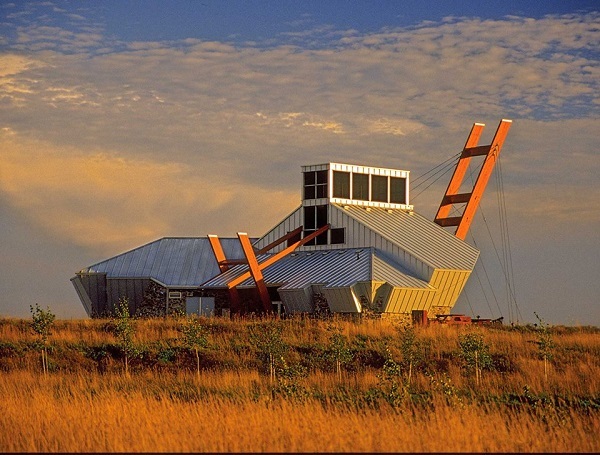 The Kenogamisis Golf Club offers a driving range, practice green and bunker, and a well-equipped pro shop as well as a restaurant and bar.